NORA has 135+ 5-star reviews on Trip Advisor and Facebook. NORA has partnered with expert organizations to bring you comprehensive survival & first aid skills training. CAPTART, founded and operated by U.S. military special forces and U.S. government operatives with a passion for ensuring freedom for all. CAPTART focuses exclusively on anti and counter captivity through prevention training, crisis mitigation, and crisis intervention. 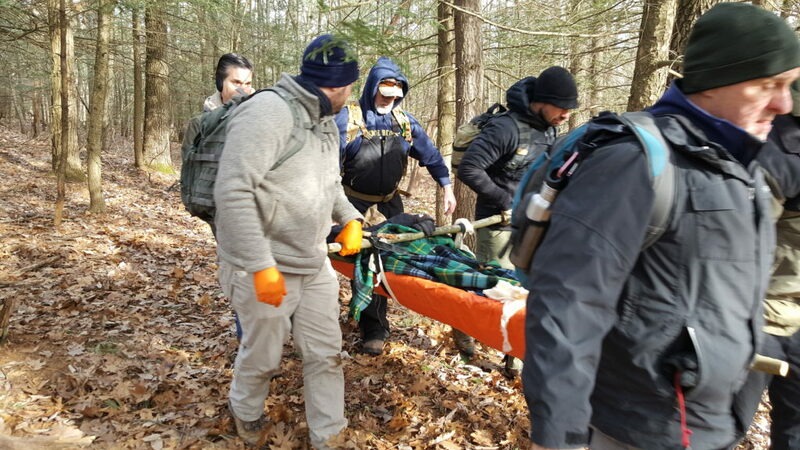 ASHI certified first aid instructor Matt Sirni, a Wilderness EMT, NYS EMT, and Certified Wilderness Search Crew Boss. 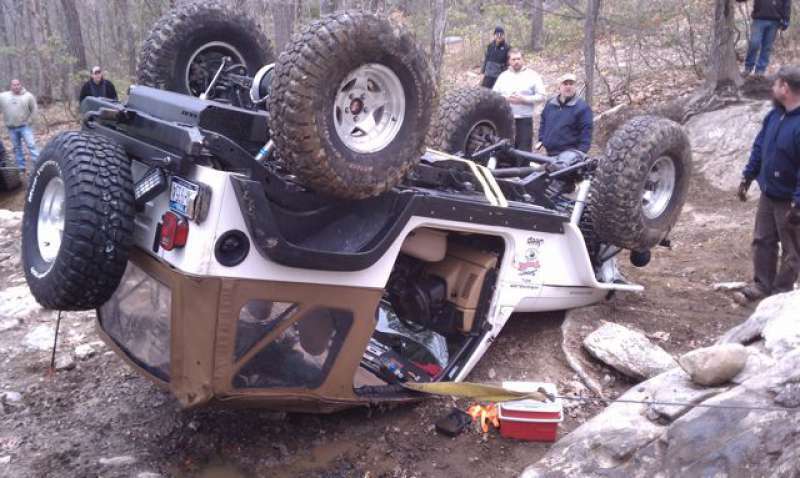 Matt has 23 years experience in street and wilderness EMS. 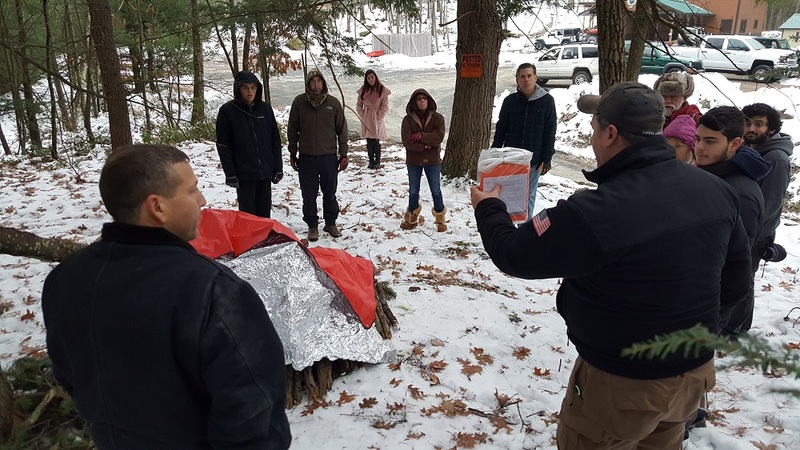 As the leader of a Search and Rescue team in the Adirondacks, Matt will share his knowledge of backwoods emergencies and how to prepare and react to the unexpected. 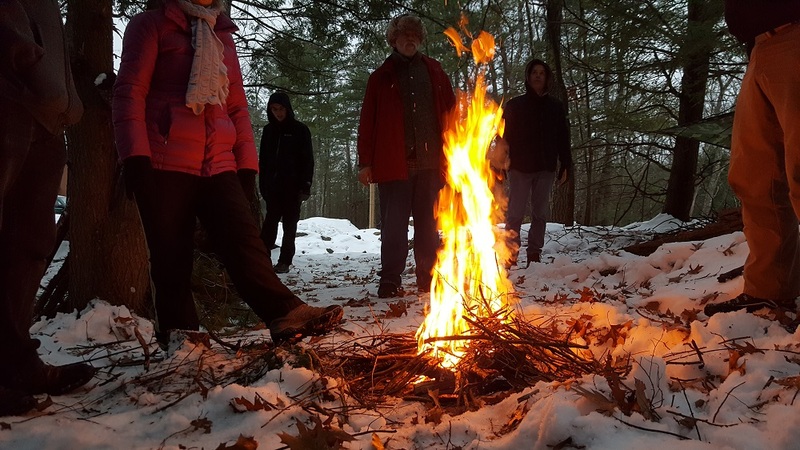 Wilderness Survival Skills class helps you learn to take control in a wilderness survival situation as you learn how to think, make decisions, and act on your own behalf. This workshop will teach you life saving skills and cover equipment use, first aid, shelter, fire, water, signaling, and navigation. Presented by CAPTART. 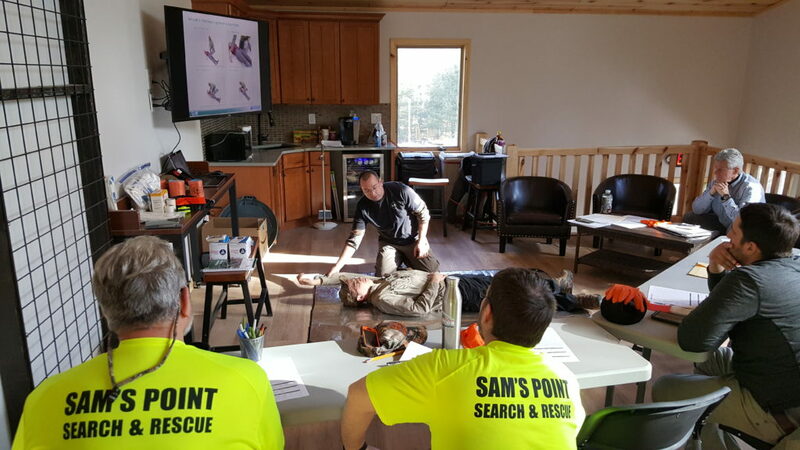 ASHI Wilderness First Aid is a comprehensive 16 hour certification class. 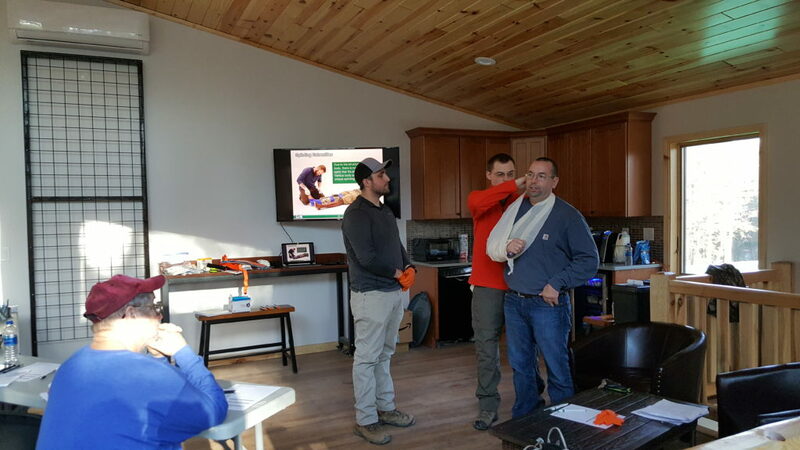 First aid providers in a remote setting will be better prepared to respond when faced with limited resources, longer patient care times, and decisions about when and how to evacuate an ill or injured person. The class is held in an indoor classroom with outdoor skill sessions in the neighboring forest. 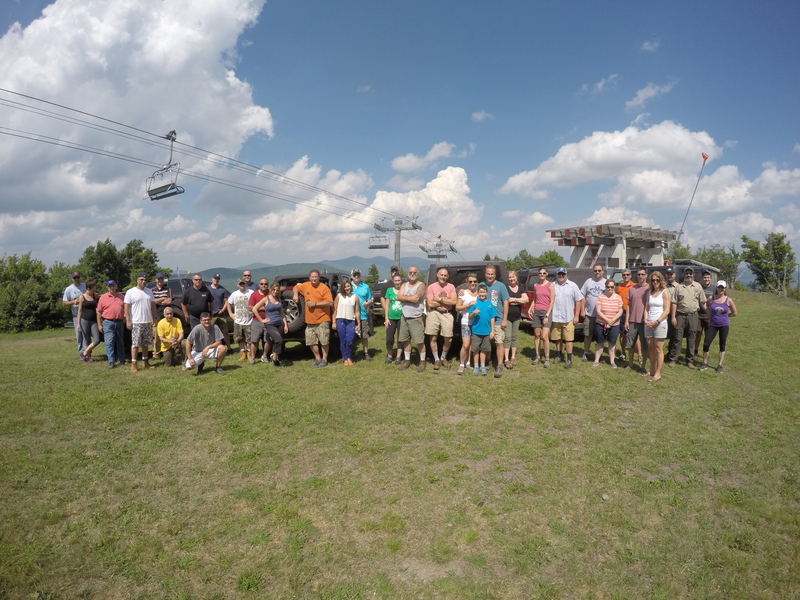 Class includes all practice materials and certification card at the successful completion. Presented by Matt Sirni. 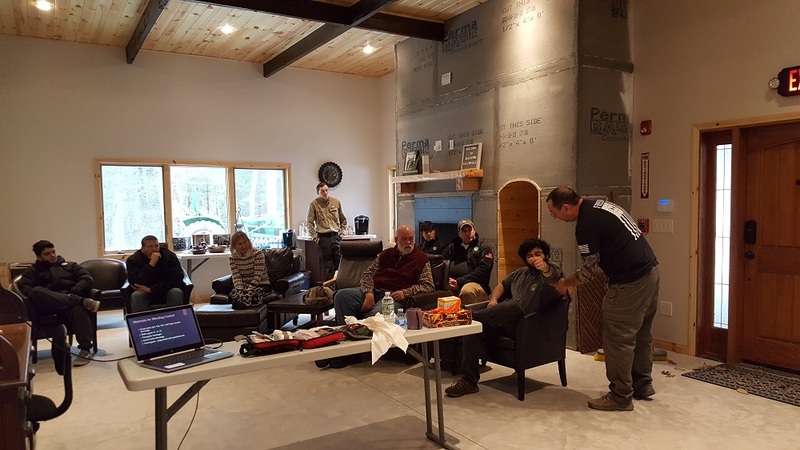 Anti-Kidnapping & Hostage Survival In this 3 day course, you will learn the psychology of captivity and survival, becoming a hard target, situational awareness, blending into the baseline, self-defense from a weakened state, intelligence gathering and much more. Presented by CAPTART. The Covert Protector Learn what to do if a true crisis unfolded around you, your children or any of your loved ones. This course is designed to arm parents & guardians with the knowledge base and skill set to identify a crisis before it erupts, respond to real and active threats, and protect your most valuable treasures, your children & family. Presented by CAPTART. Private Training – Most organizations sending people into hot areas of the globe don’t fully prepare them for personal safety. Most people don’t fully recognize threat around them while traveling in unfamiliar areas until it’s too late. All CAPTART classes are available as private training modules for students traveling abroad, families or groups, missionary organizations, corporate entities, non-profits, members of the press, etc. CAPTART’s trainers come from decades of U.S. Government and military special-operations experience including tours in Afghanistan, Iraq and other hot spots around the globe. Topics may include anti-kidnapping and hostage survival, negotiation strategies, wilderness survival and self defense. Learn the strategies and understand the psychology of the bad guy’s mind to help you avoid bad situations and survive.